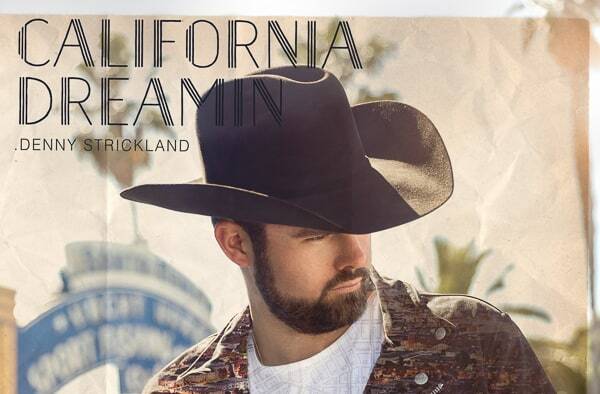 Fans of Denny Strickland won’t have to wait long to get their hands on his highly anticipated debut album, California Dreamin’, the release solidifies Strickland’s well-earned spot as one of the fastest rising stars in country music. 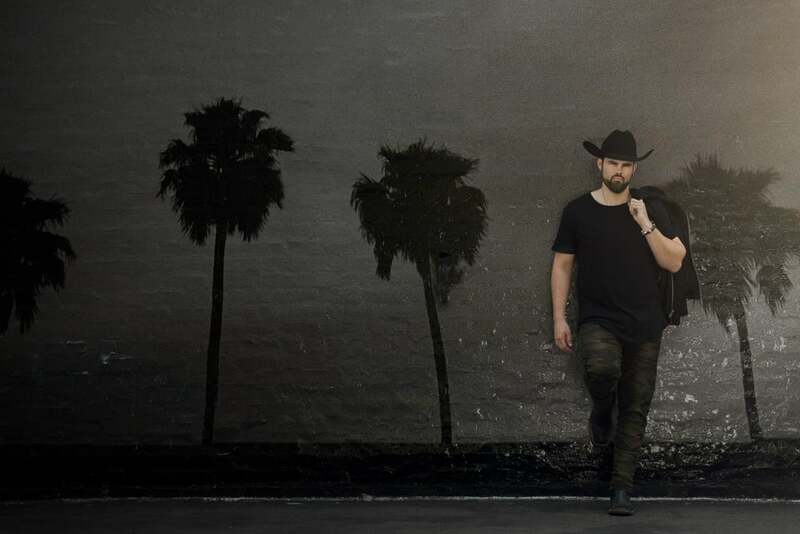 The album is bolstered by the fan-favorite single, “We Don’t Sleep,” which premiered on CMT earlier this summer and was quickly voted into the No. 1 spot on CMT’s 12-Pack Countdown. California Dreamin’ is available for pre-order, and will be available through digital retailers everywhere on August 1. 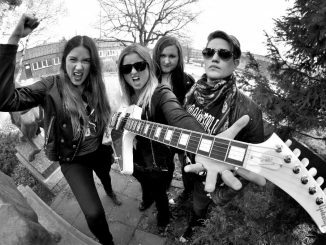 Fans who pre-order the album will instantly receive the title track. 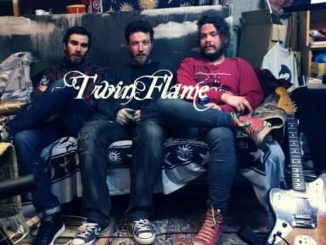 Produced by Strickland and Sean Giovanni (Big & Rich, Brett Michaels, Randy Houser) in Giovanni’s Nashville studio, The Record Shop,California Dreamin’ is a collection of 11 tracks that draw inspiration not just from Strickland’s country influences but also from pop, rap, rock and even acts such as Lana del Rey and Timbaland. Denny’s early career was guided by The Statler Brothers’ longtime manager (and Bass player for Johnny Cash), Marshall Grant. Strickland soon found himself sharing the stage with legends Kris Kristofferson, Rosanne Cash and George Jones. With Grant’s passing in 2011, he took a brief hiatus; regrouping and refocusing his efforts. He reignited his music career with the memorable MusicRow CountryBreakout™ Chart hit “Swerve On,” and quickly became an “artist to watch.” Strickland has since opened for many of today’s biggest stars, including Maddie & Tae, Jamey Johnson, 3 Doors Down and The Kentucky Headhunters. Denny secured his first taste of international fame with his acoustic cover of Conway Twitty’s “I’d Love To Lay You Down,” which earned him a staggering four-weeks at #1 on the Hotdisc Chart. He has hosted the syndicated television show Country Fix, enjoyed sold-out shows during CMA Music Festival 2016 week and played venues from intimate night clubs to arenas. His two acoustic video series (The Dive Sessions andThe Cellar Sessions) have won both fan and critical acclaim. Denny is an accomplished guitarist, keyboardist and American Quarter Horse Association horseman. 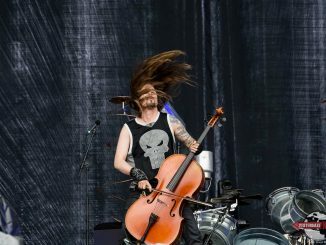 APOCALYPTICA CONTINUES CELEBRATION; PLAYS METALLICA BY FOUR CELLOS WITH NEW US DATES!